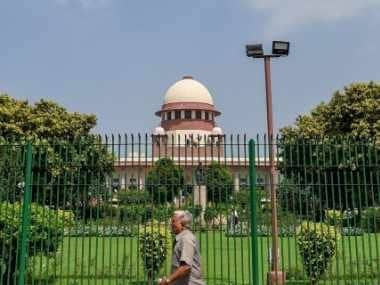 New Delhi: The Supreme Court on Monday asked the Delhi Police to provide security to a lawyer who has allegedly received threat calls after his NGO filed a PIL seeking entry of women of menstrual age group in the historic Sabarimala temple in Kerala. 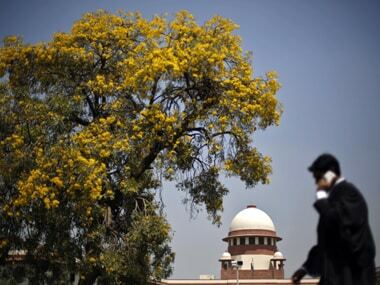 The SC said such attempts to thwart justice should be "crippled in the beginning" itself. "Access to justice cannot be dented by any authority or any person. It can only be controlled by a court of law within the parameters of law. 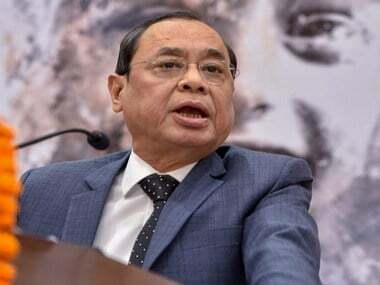 Individual whim or fancy or perception has no room," a three-judge bench headed by Justice Dipak Misra said, directing the city police chief to ensure that no harm is caused to him. 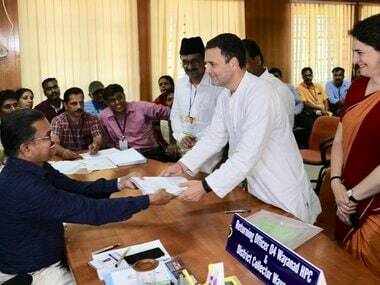 It took note of the application of Naushad Ahmed Khan, the President of Indian Young Lawyers' Association (IYLA) which has filed the PIL on Sabarimala issue, that he has been receiving threat calls for moving the court. Dealing with the contents of the plea, the bench said if the allegations are true, then they "would definitely have the strength to create a dent in the fundamental concept of Rule of Law which is sacrosanct in a democratic body polity". "Regard being had to the gravity of the matter, we issue notice to the Commissioner of Police of New Delhi and require him to file the response as regards the steps have been taken on the basis of the said first information report (FIR). "We are absolutely conscious that the FIR has been lodged at a particular police station but we would like the Commissioner of Police to file the response. We direct the Commissioner of Police to see that the attempts of this nature are crippled in the beginning," the bench, also comprising Justices PC Ghose and NV Ramana, said. The court also said once a PIL is filed and entertained, it cannot be allowed to be withdrawn. "Hearing in a court of law is not dependent, especially in a PIL by any person. Once the PIL is entertained by this court taking the lis into consideration, even if the President of the Association desires to withdraw the same, this court may decline to grant that permission. That apart, as we find, there are other petitioners," it said. The IYLA, in its plea, has sought entry for all women and girls in the Sabarimala temple which, as a practice, does not allow girls after attaining puberty to enter the premises. The temple, however, allows only those women to enter who have reached the menopause stage. The apex court on 11 January had questioned the age-old tradition of banning entry of women of menstrual age group in the Kerala temple, saying this cannot be done under the Constitution. 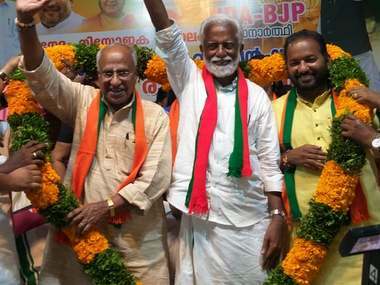 It had asked the Kerala government whether it was sure that women have not entered the temple premises in the last 1,500 years. The bench had also observed that it was a public temple and everyone needed to have "the right to access". At best, there can be religious restrictions and not a general restriction, the apex court had said. Senior advocate KK Venugopal, appearing for the Travancore Devaswom Board, had said women, who have not attained menopause, cannot preserve the purity during the 41-day religious journey to the temple, located on a hilltop.